Ticket to Ride is a really well-known introductory board game made by Days of Wonder. The mobile version is a great translation of a really fun board game, assuming you have someone to play with! 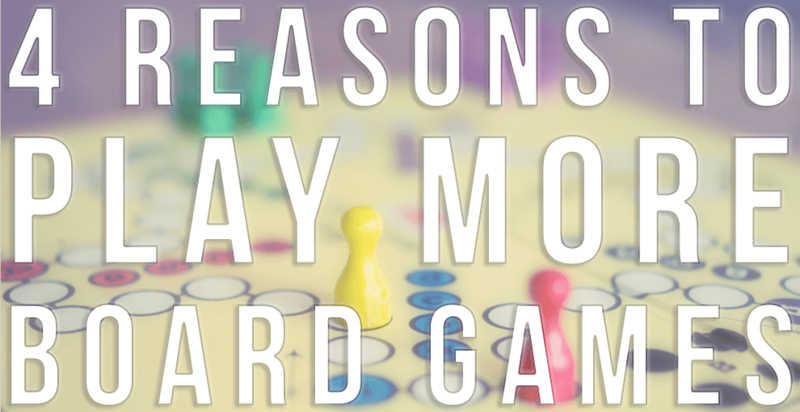 I am a board gaming heretic. As of this review, I have never played the physical version of Ticket to Ride. 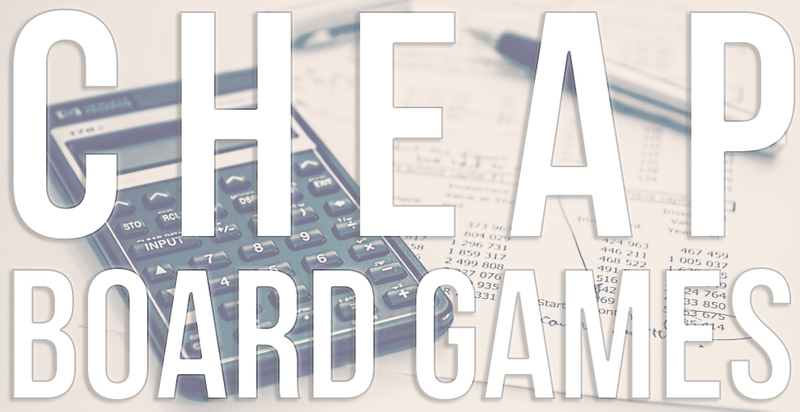 In a lot of circles, this game is one of the quintessential gateway board game (aside from Settlers of Catan). 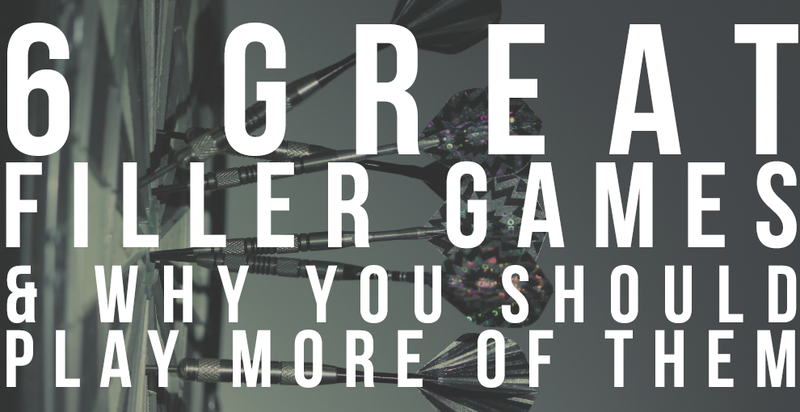 It’s simple to pick up, colorful, strategic, and great fun. But when I first heard about it, I was underwhelmed. I don’t care anything about trains; they don’t interest me in the least. So a game where you’re making train routes on a board just didn’t appeal to me at all! So I plunked down some coin on the iPad app, and after learning the mechanics, I was hooked. Chelsey and I took up the pass and play immediately, and she bought a copy for her own iPad very shortly after. 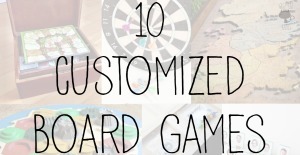 It’s been one of our go-to board games since then. Especially when we don’t feel like pulling out and setting up a physical game. A note, in the iOS environment there is a phone version that is separate from the tablet version. I have not played the phone “pocket edition,” and buying one does not get you the other. So choose wisely! All of my impressions are based on playing this game on the iPad. How is Ticket to Ride played? 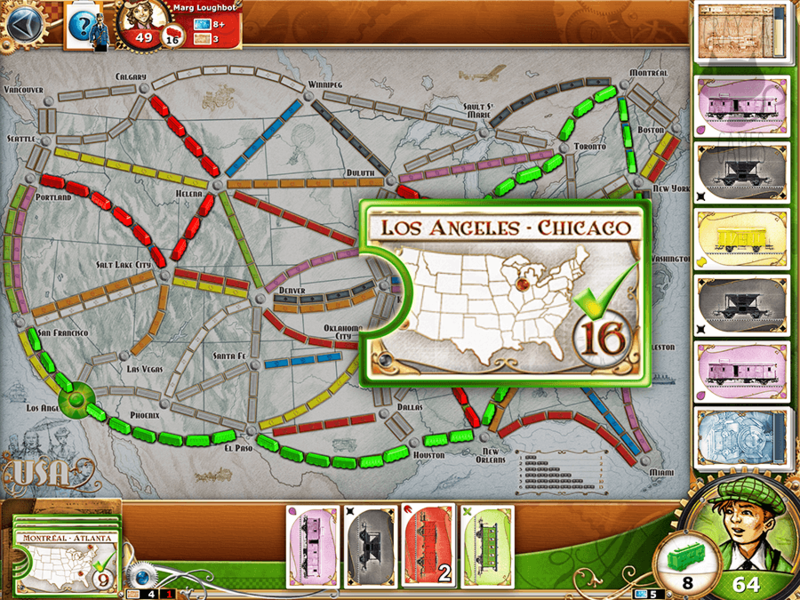 In this game, you assume the role of a railroad baron trying to connect cities throughout the United States. At the beginning of the game, you have three tickets to choose from. 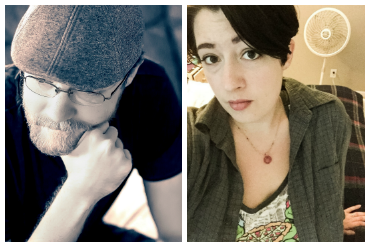 You can pick all three or just two, but you have to pick at least two. In order to complete these tickets, you collect colored train cards and use them to fill in the spaces between cities. Once you have enough cards, you can lay down a train. The goal is to get points by completing a ticket, such as building a rail line from Atlanta to Sacramento. The longer the ticket, the more points it’s worth. However, it’s also much more difficult to complete! 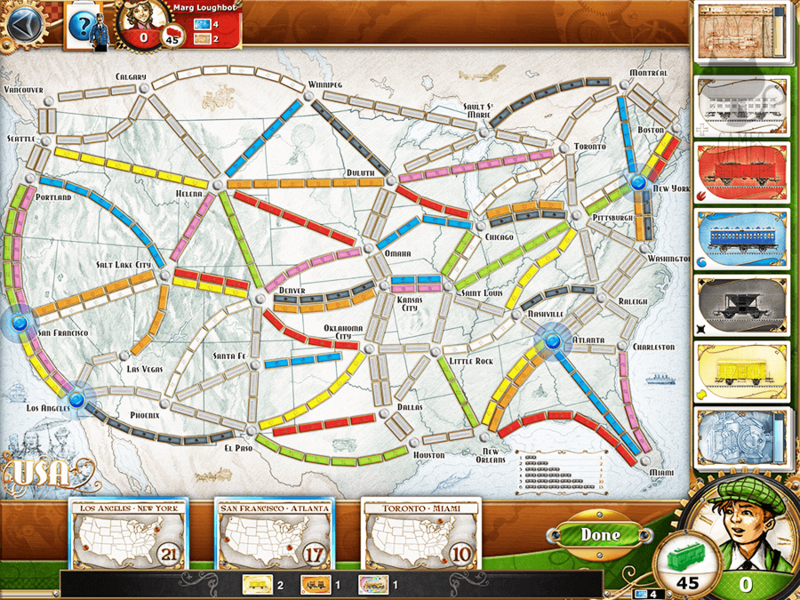 Each player has 45 train pieces that are used to represent their routes. When a player only has 2 left, everyone takes one more turn and then the games ends. Any tickets you didn’t finish will count against your score. This makes planning your routes essential. How Is the Mobile Version Different? I don’t own a physical copy of Ticket to Ride, but the differences between the physical version and the mobile app are quite obvious. 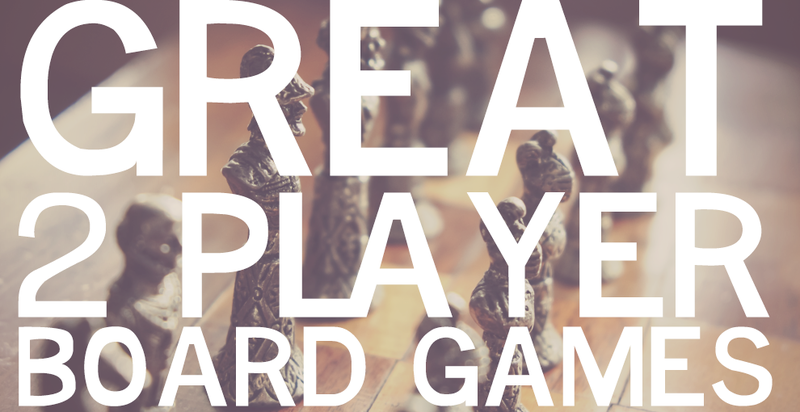 For starters, there is no set up and tear down of the game. With so many small train pieces and cards, this is a substantial difference. It makes the mobile version very, very easy to just jump into and play. Another feature I really like is being able to see your routes displayed on your screen. A ticket card in the physical game will have two cities highlighted, and on their own they’re not so hard to see. But when you’re trying to select from multiple tickets, it gets a lot more complicated. Seeing them all highlighted on the screen at once helps in speedier ticket selection, which keeps everything nice and breezy. The math is also performed for you automatically in the mobile version, so there is no chance of a mistake. This is handy and also keeps the game moving at a good clip. The mobile version also adds the option to play with an AI opponent. In this game, though, I have had no desire to face a computer, just Chelsey. (Chelsey enjoys facing the computer, if only because it lets her play the game when I’m not around.) The times I’ve played with the computer, they moved very quickly without much rhyme or reason. Granted, I was playing the easy, stupid computer. (There are four different AI levels.) I just think that this game is very well suited to facing someone in local multiplayer. 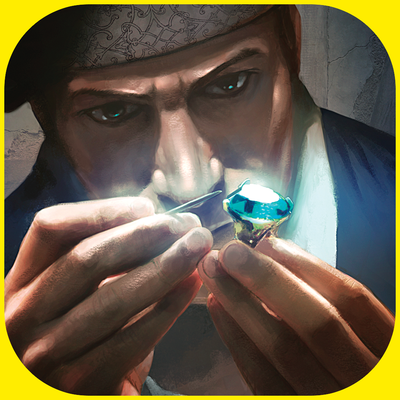 What’s really great about playing the mobile version, though, is that it teaches you the game. No reading the rule book and hoping you understand. Which is fun for some people, but not so much for others. So if you want to learn a game the easy way, trying out the mobile version is definitely the way to go. Is Mobile Ticket to Ride Superior? Again, since I don’t own the physical version of the game, I can’t say for sure. 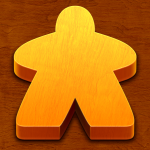 However, I do know some key complaints of the original board game are addressed very well in the app version. For starters: cost. 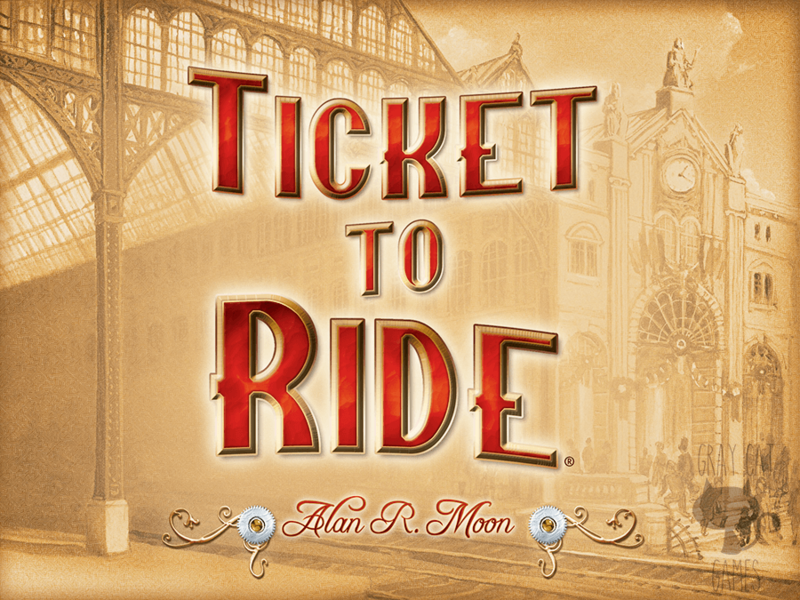 Ticket to Ride will cost you in the $35-$40 range to buy, whereas the app costs $7. To play with multiple people, you can either pass and play on one device or you can buy multiple copies and play on a local network connection (which is still cheaper than the physical copy). The original board game also had some issues with components. The train pieces and the board themselves are beautiful, but the cards that came with it are a source of constant complaint. They’re tiny, only 44×88 mm, which is a little bit bigger than something like an Arkham Horror item card (for those familiar with Arkham). You’re going to be holding up to 10 or 20 of these cards, so smaller is DEFINITELY not better. An expansion came out that fixed this issue, but then you have to find it and pay for it. 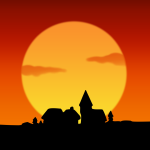 So in several respects, the app version of the game wins out. It’s cheaper, it’s faster. However, if you’re into the tactile feel of the game, you can’t beat the physical version. Moreover, there is a gorgeous deluxe version of Ticket to Ride that has amazing, beautiful trains and other pieces. If you want to splurge on a collector’s edition of a great game, that looks like one to have! 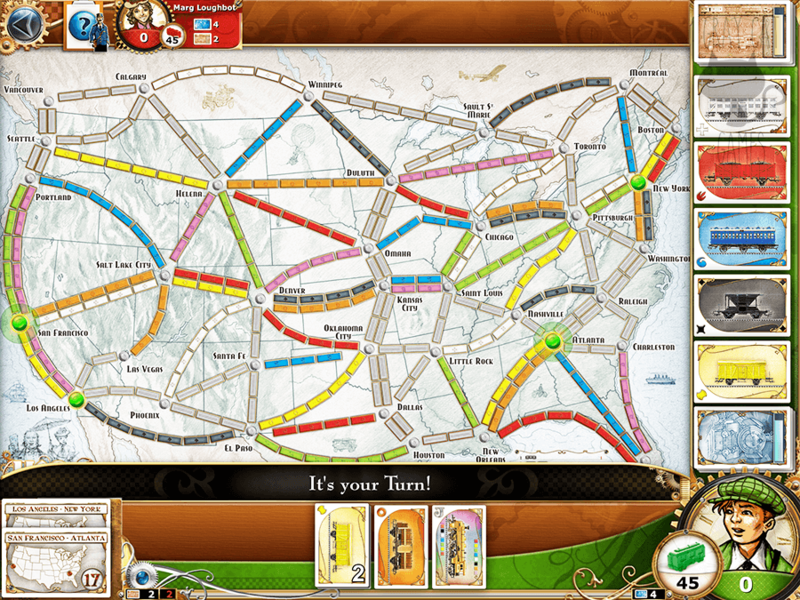 So is Ticket to Ride a good game to buy on the iPad? A resounding hell yes. Everything is tight, quick, and pretty. It’s a blast to play with two or more people, and you can play over multiple devices, or you can use pass-and-play on one device. Either way, my experience with this game is that it is a must-own on some format, and at the moment that version is the iOS app for me! 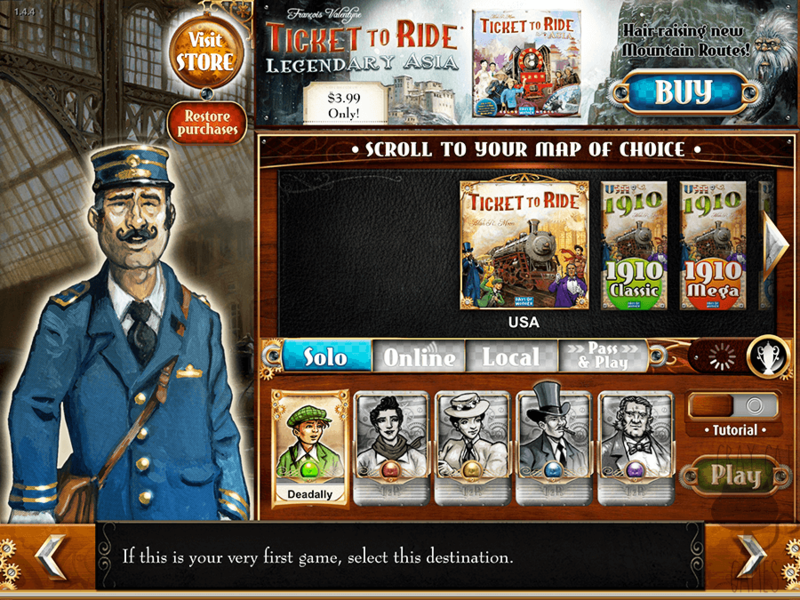 Have you played Ticket to Ride mobile? What are your thoughts? 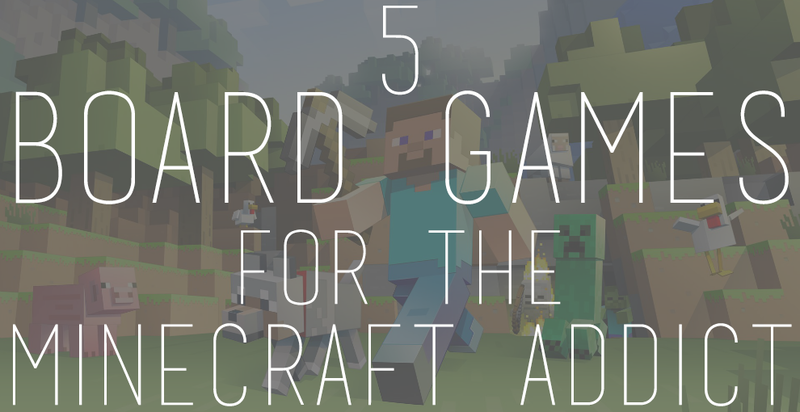 I’ve heard so much about this game – I’m going to have to try out at least one version! I play the mobile version but I only have 1 friend who plays! 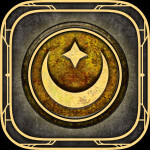 I’m mommaven in the iOS game center if anyone wants to play with me.